I have the pleasure of hosting a guest author, doing a special promo of his book, Everville: The First Pillar. Check out the links and description below. This book will be available for FREE on Amazon from May 12th through May 16th. It sounds like a fun read and I can’t wait to enjoy this story! 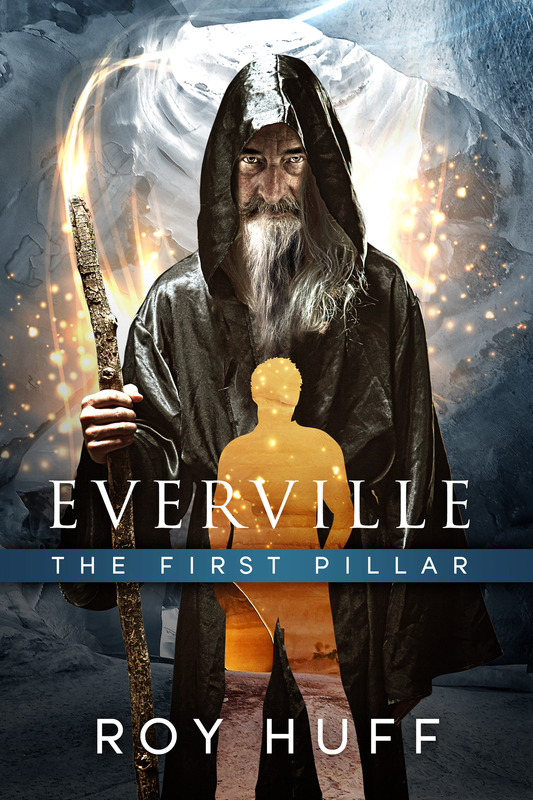 Click HERE to download Everville: The First Pillar for FREE! 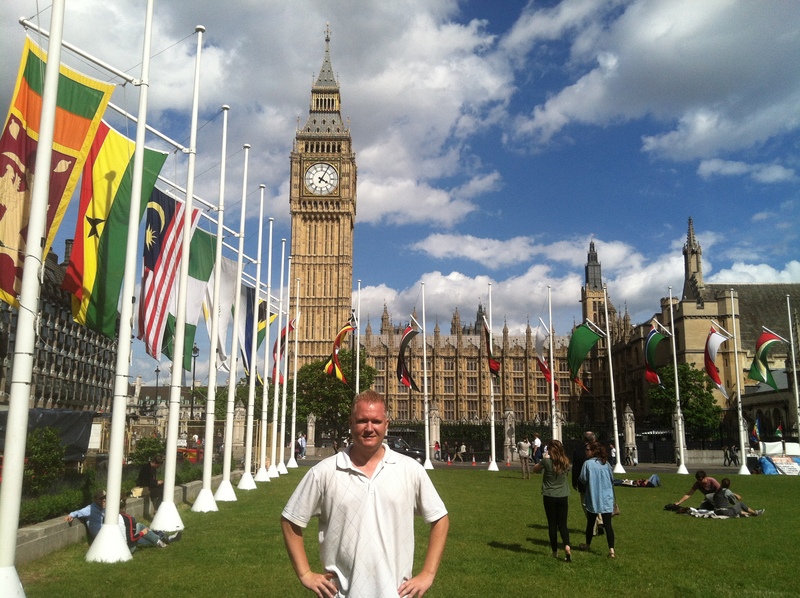 Roy Huff grew up in Charlotte, North Carolina, but has lived more than half of his life in Honolulu. He has many interests including movies, traveling, hiking, the outdoors, science, good food and conversation, and writing young adult science fiction and fantasy. He holds five degrees in four separate fields and currently works as the Pacific region satellite liaison for NASA’s GOES-R Proving Ground. He has a diverse background that spans economics, business, real estate, geoscience, satellite meteorology, as well as writing. He has many aspirations that include making a positive contribution on society through education, science, and writing while enjoying the most life has to offer in the process. This entry was posted in Events, Writing and tagged author, Book Promotion, Everville, Everville: The First Pillar, Free Kindle Promo, Free on kindle, Guest Post, Owen Sage, Roy Huff, Writer. Bookmark the permalink.